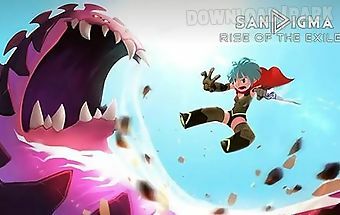 The description of Up and rise: Control 2 characters which are tied with one rope. Help the heroes get maximum high jumping on the platforms. 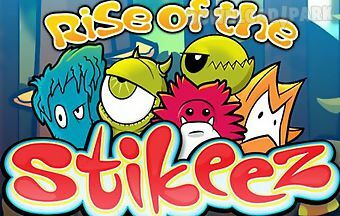 Get as high as possible together with cute characters of this simple but engrossing android game. While one character is standing on the platform the other is swaying on the rope. Tap the screen in the right moment to make the swaying hero jump onto the next platform. Be attentive and dont let the heroes fall into the abyss. Unlock new characters and levels . 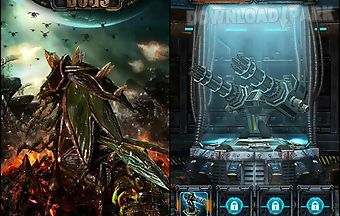 Game features:bright cubic graphicsmany funny heroessimple system of controlsincredible bonuseshigh score.. 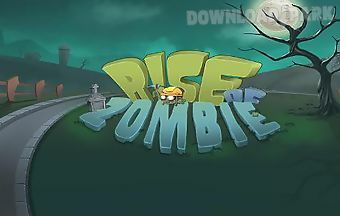 Destroy the hordes of evil zombies that emerged from their graves due to alien genetic virus. Use a variety of different weapons. Protect the gates blocking the path of ..
Sch they tzen the base on a distant planet. Hordes attack of huge fault your base and you want to destroy. Deal them with terrible aggressors. 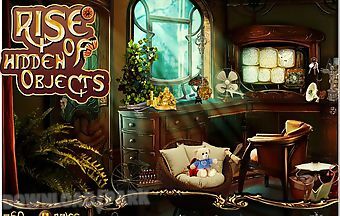 Waves of attacking enemies..
Rise of the hidden objects is a free game in which you seek and find skills will be challenged like never before!The game principle is simple: find a series of hidden ob..
Take a girl through different locations of a gloomy inductrial city. 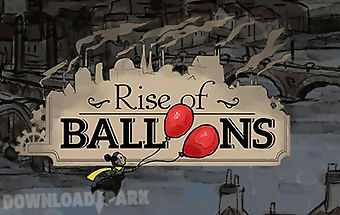 Use bright balloons to overcome obstacles. 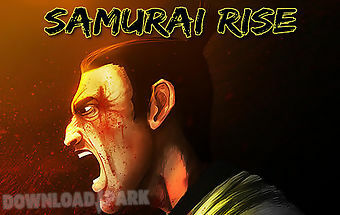 Give joy and hope to the residents of a gloomy city in th..
Help a fearless samurai revenge his enemies. 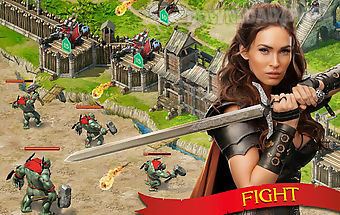 Take the warrior through the levels full of traps and endless battles. Plunge into a unique atmosphere of medieval japan in .. Become the ruler of your own kingdom. Improve it and defend from different enemies. Fight with the neighbors and capture new lands. 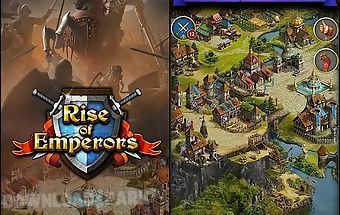 Build a huge empire in this game for ..
Guide the hero through dark dungeons and other dimensions. 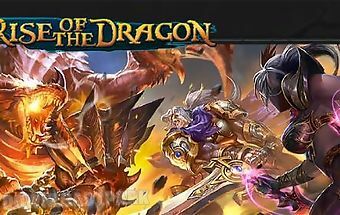 Fight huge dragons powerful demons and other opponents. 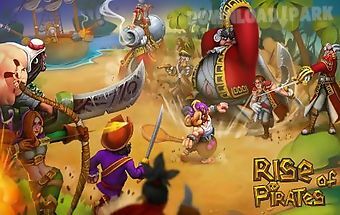 Embark on a journey through the fantastic world this g..
Head a party of brave pirates andguide them through many adventures in a fantastic world. Fight enemies and win. Pirates fleeing from the british fleet got into a wonder..
Immerse yourself in the dark world of fantasy and myth! Stormfall: rise of balur delivers epic battles in one of the most challenging and popular mmo strategy games avai..
Cyber rise: business from scratc.. In this game you control a single character. Click on the building on the city map you can see which objects can create a character. Do not forget to provide food and gi..
Take a hero through many adventures waiting for him on faraway planets. Apply magic and unique technologies. Explore faraway corners of the universe together with the he..